Todd has over 30 "A" reviews on Angie's List and has been a Super Service Award Winner for 2012, 2013, 2014, and 2015. And he's consitently featured in the Angie's List monthly magazine as an Honor Roll recipient. The reason...expertise of the local real estate market and taking care of his clients. Todd receives most of his clients by way of referrals from other happy sellers. 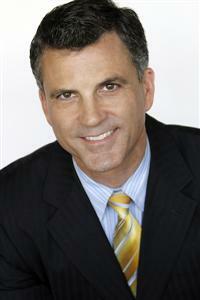 As such, Todd sells homes throughout Los Angeles and the San Fernando Valley. To see a map of Todd's past sales, go HERE. Want a FREE valuation of your home? Request a Comparative Market Analysis of your home by going HERE. There is no obligation with this offer! It's FREE! Or you can call or email Todd directly at todd@ToddJonesHomes.com or 310-882-5565. See what others have said about Todd on the Video Testimonials page HERE.